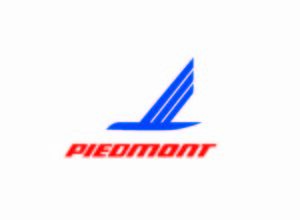 Lyle Hogg named president of Piedmont Airlines. FedEx plans to hire 20 to 30 pilots for the next 4 to 5 months. SkyWest officially retired their E120 routes, and are continuing to grow our E175 fleet! ~ Last week Skywest added new Delta flying to Alaska! From Seattle (SEA) to Ketchikan (KTN) and Sitka (SIT), Alaska. Flights from Seattle to Juneau (JNU) will begin in September. 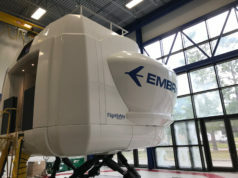 Sign on bonus for all pilots who begin FO training – $5,000 with a 2-year commitment. 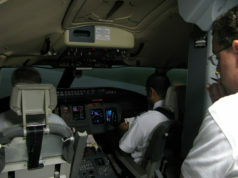 ~ Sign on bonus for all pilots who begin FO training – $10,000 for qualifying university graduates with a 2-year commitment. ~ Pipeline Instructors also now qualify for $5,000 bonus. ~ Commuter policy improvement – 6 commuter policies per year, up from 2 per year. ~ At pilot’s request, 4 paid-for hotels per month for commuting pilots. ~ Company paid-for ATP/CTP Course and hotel. ~ Pilot not paid during the course and must pay for own ATP written. ~ Envoy reimburses for the commuter’s entire airport parking fee. 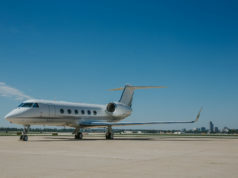 ~ Hotels provided to pilots who live more than 50 miles from Envoy Training Center. Kalitta Air will be interviewing and hiring through the rest of the year. Kalitta Air is continually expanding both their global route structure and their fleet of 747-400 freighters. Pilot hiring is forecast to continue throughout the remainder of 2015 and into 2016. PSA just accepted it’s 30th CRJ 900 NextGen. 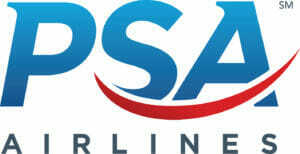 PSA is now hiring Direct Entry Captains!